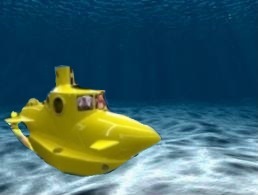 All aboard the E & E submarine! We’re going to the deep depths of the ocean to find one of the most elusive fish in the ocean. Even though they are large they are hard to spot! 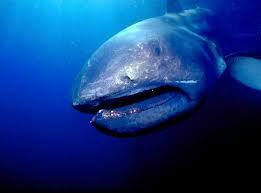 Megamouth sharks were discovered in 1976. Humans have only seen about 13 individuals. They are filter feeders and eat very small animals. Megamouth sharks have small dorsal fins. 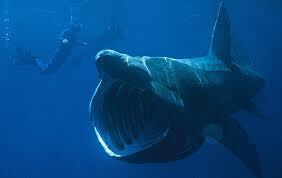 Megamouth sharks surface at night to eat. They have a luminescent stripe around their mouth to attract prey. 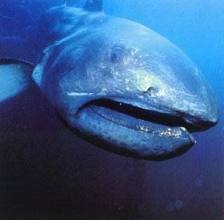 Megamouth sharks are amazing! Can you imagine that we’ve only known about them in the last 30 years? The oceans are full of so many animals that we haven’t even discovered! It’s crazy! We need to explore more!